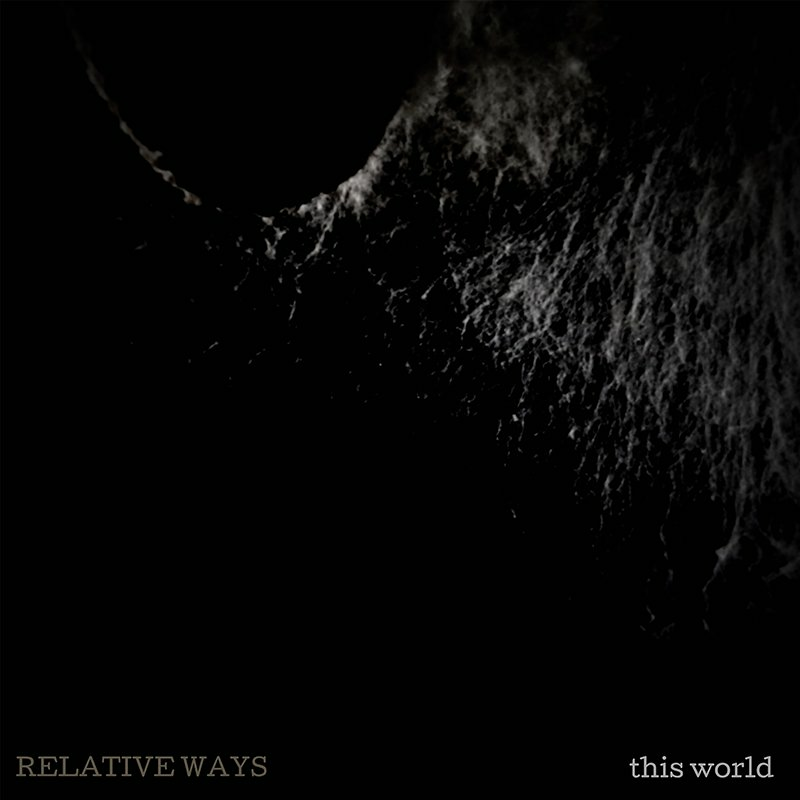 Relative Ways is a guitar driven rock act from rural NSW. Featuring dynamic guitars and introspective lyrics, Relative Ways marries emotive sonics with raw, honest and compelling subject matter. Alaska is a debut 12-track introspective exploration of the ways that we do and don’t grow as people. 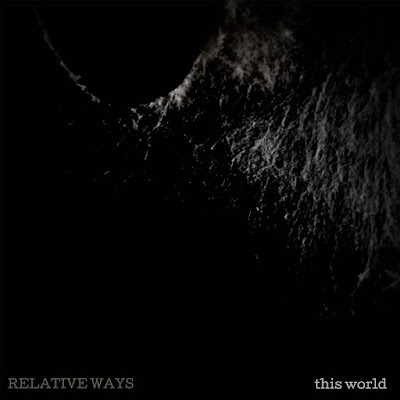 Conceived in late 2014 by multi-instrumentalist Mat Finnemore, Relative Ways began as a way to share short demos to friends and family. 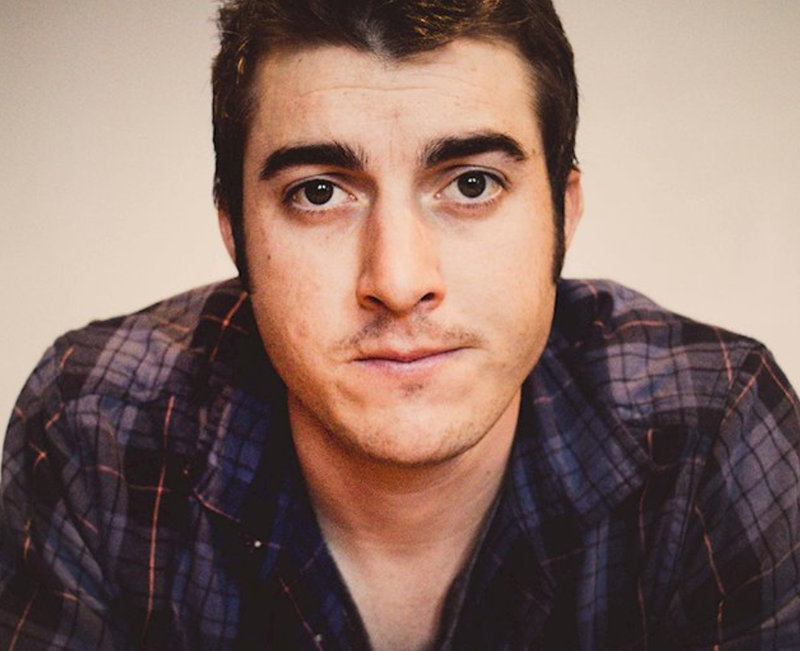 When their first song Pride started receiving airplay on Triple J Unearthed and garnered 4/5 reviews from both Rosie Beaton and Dave Ruby-Howe, Relative Ways began working on what would become the debut album Alaska. Written with a raw, honest and cathartic tone, Relative Ways chases lyrical truths amongst driving guitars, pounding drums and a vocal urgency somewhere between Nine Inch Nails, Sparta and early Green Day. From this, debut album Alaska ends up being an exercise in existential accountability and marks a compelling first offering from the band. This World is a song about how social narratives influence our ambitions and personality at the cost of who we actually are. We work towards unattainable and unstable goals because we’re led to believe they are more desirable than the type of person we truly are. The song is melancholic in feel with subdued verses that build into heavy and expansive chorus’s. This World was recorded and produced by Mat Finnemore at a home studio with final mixes done by Daniel Caswell (The Living End, Dune Rats, Bad//Dreems) at The Alamo studio in Melbourne. This World’ will be in Digital Stores on the 27th of July. The ‘Alaska’ Album by RELATIVE WAYS will be released 10th of August.